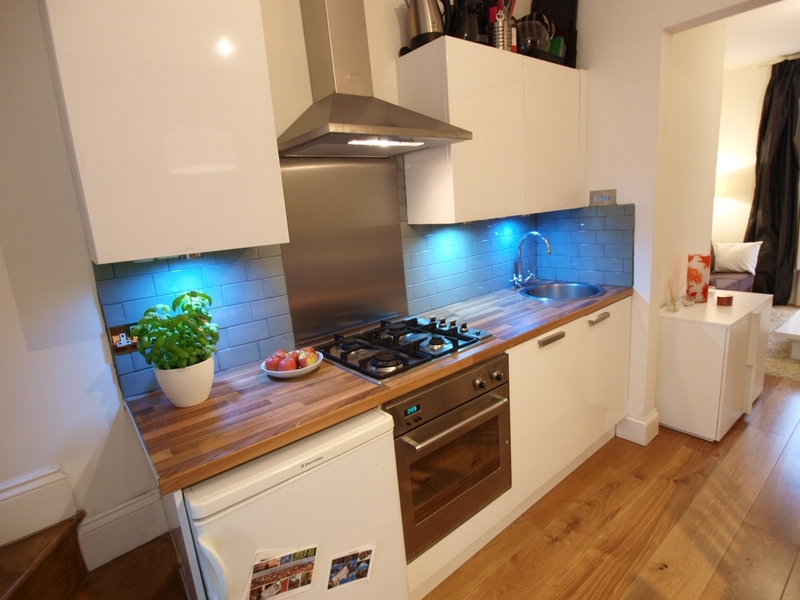 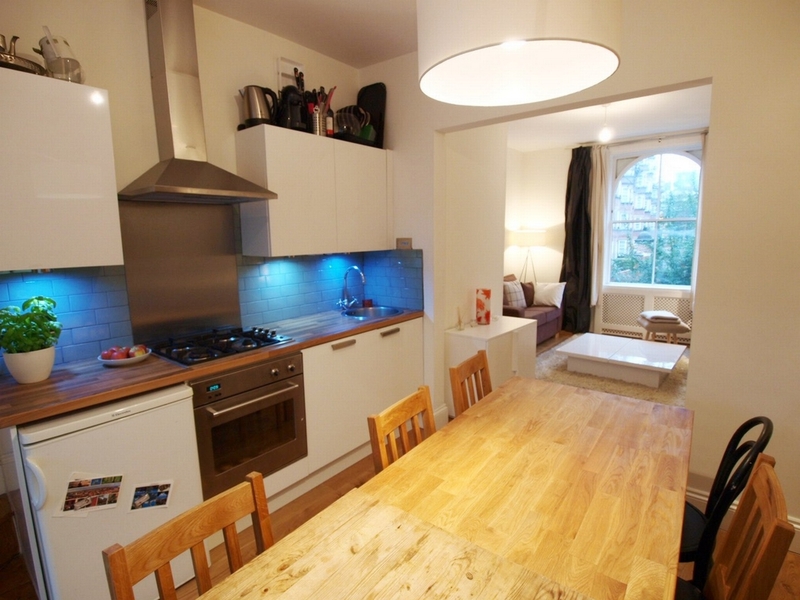 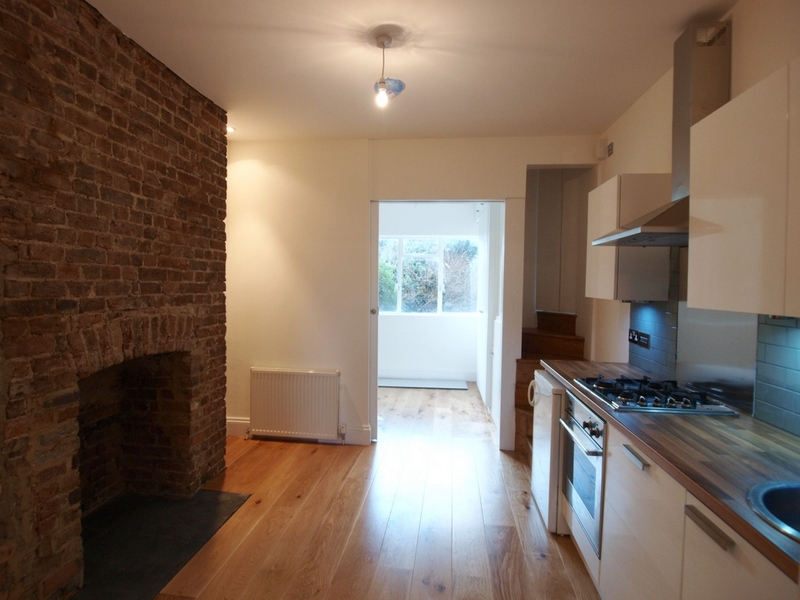 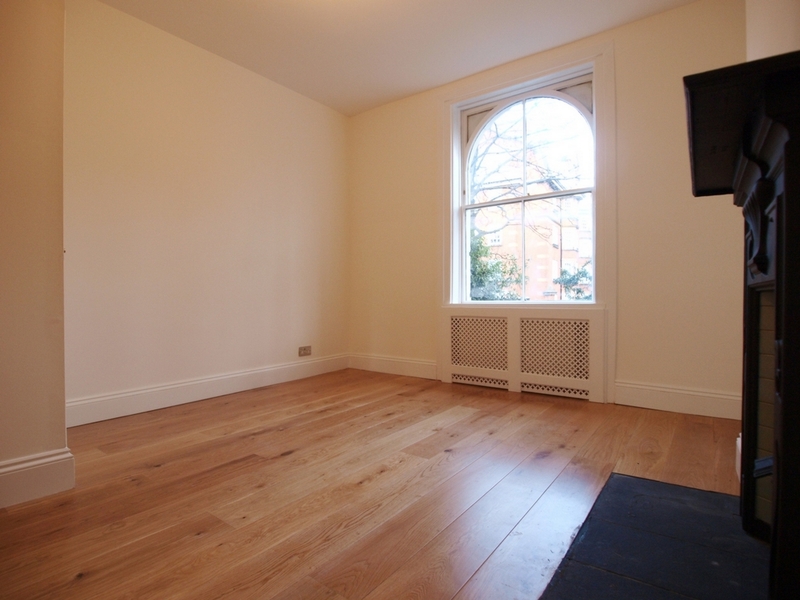 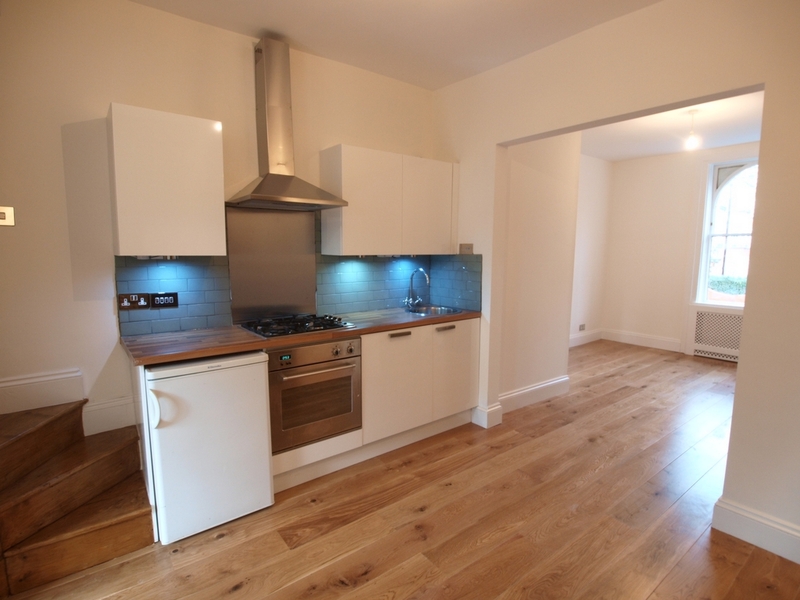 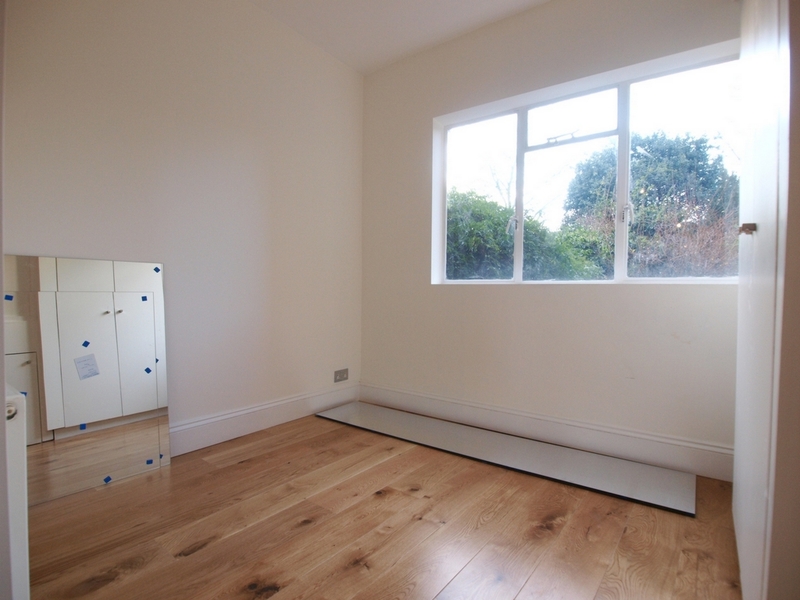 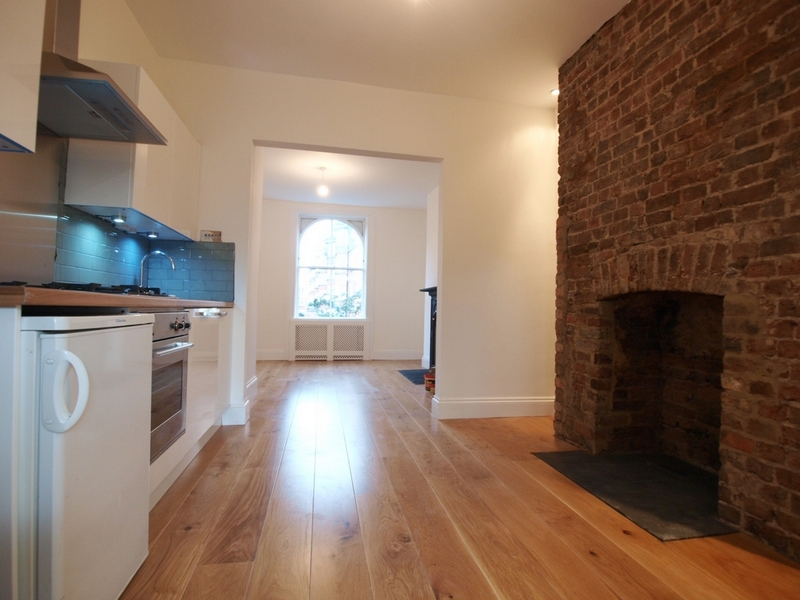 Alex Marks are pleased to offer this brand new and newly refurbished 1 bedroom apartment in the heart of Islington. 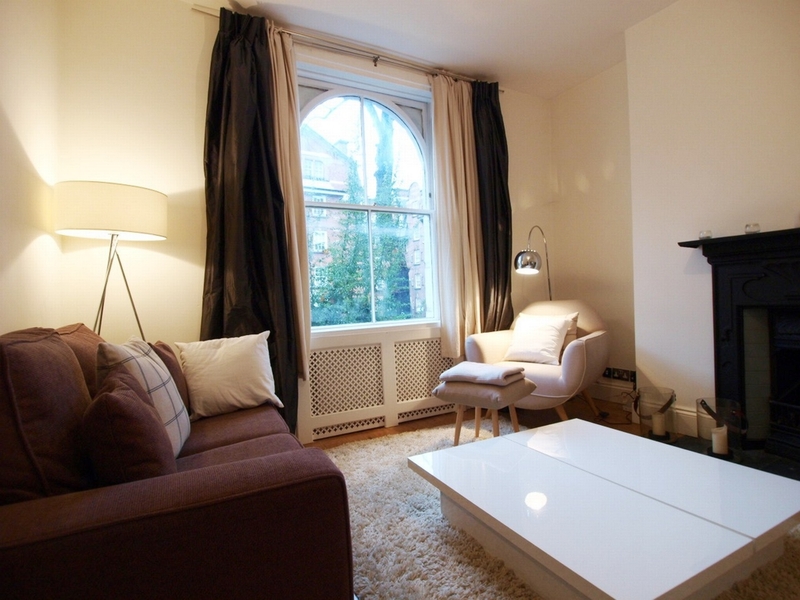 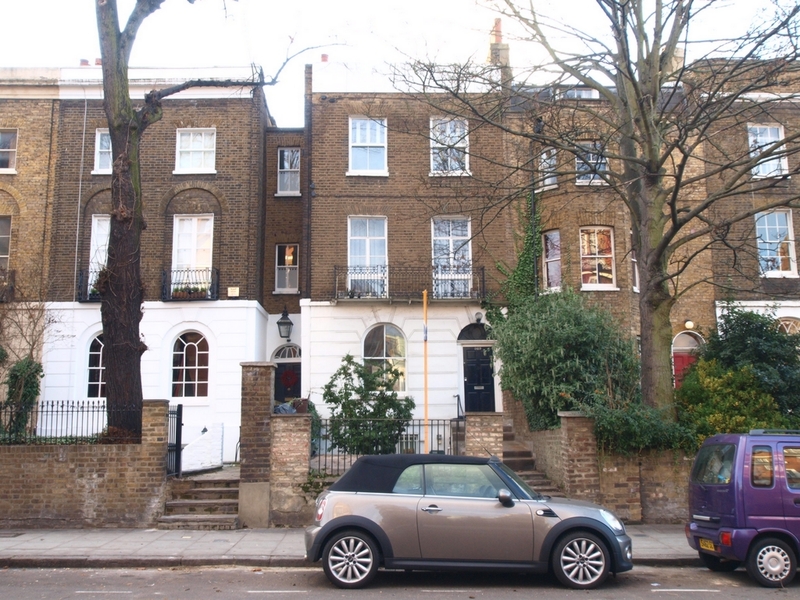 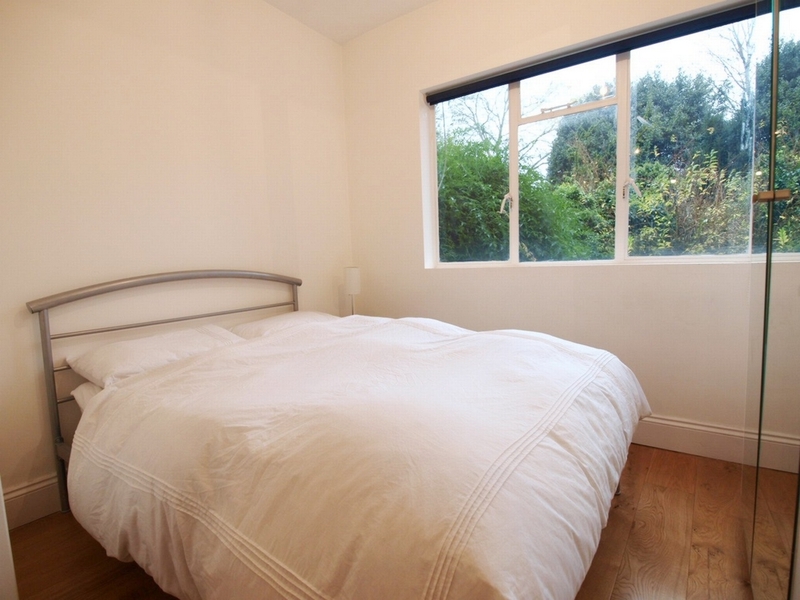 It is ideally located on Liverpool road, only a stone's throw from Angel and Upper Street, and within 5 minute walk of Highbury and Islington Station. 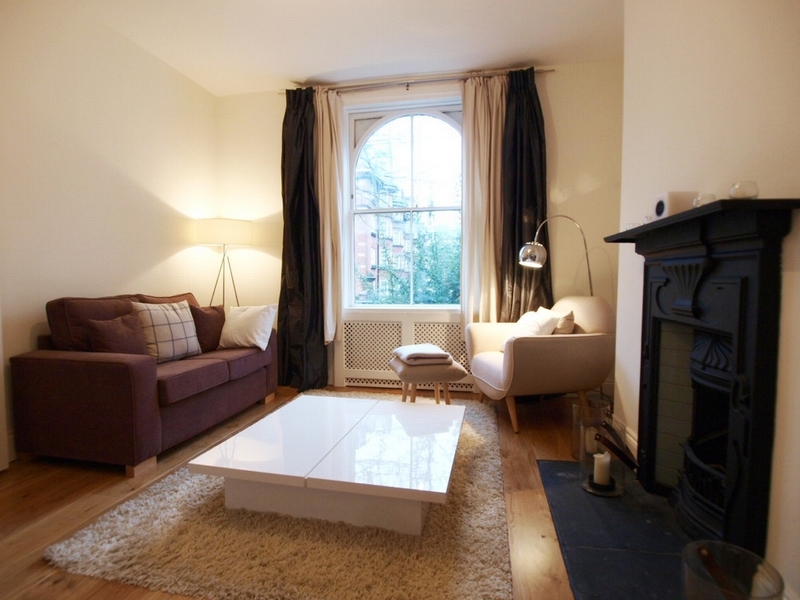 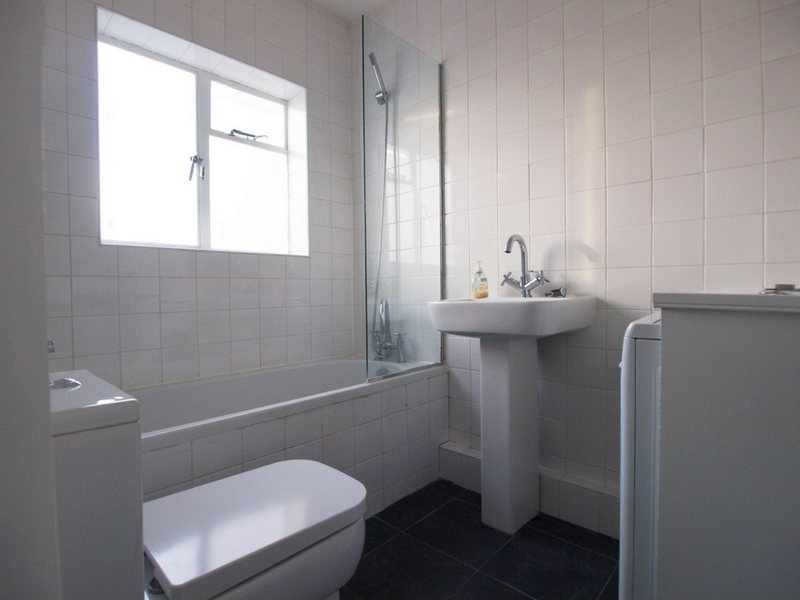 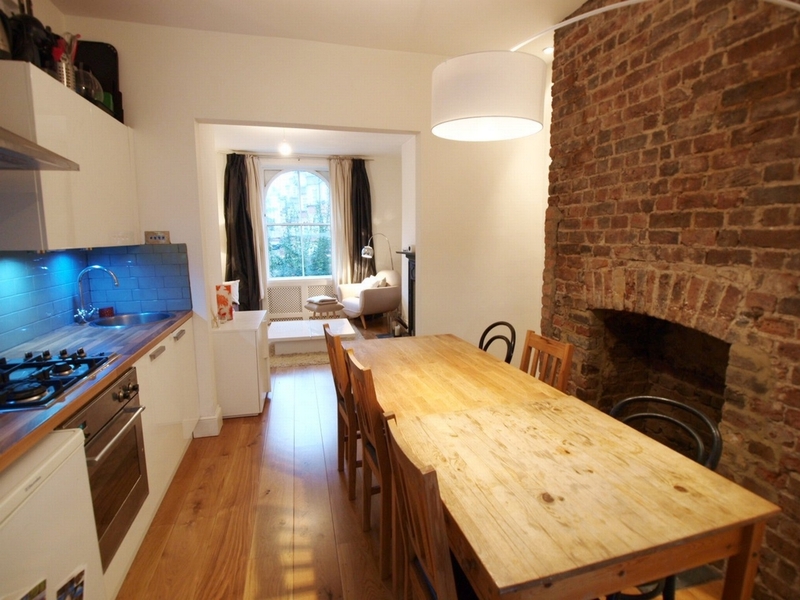 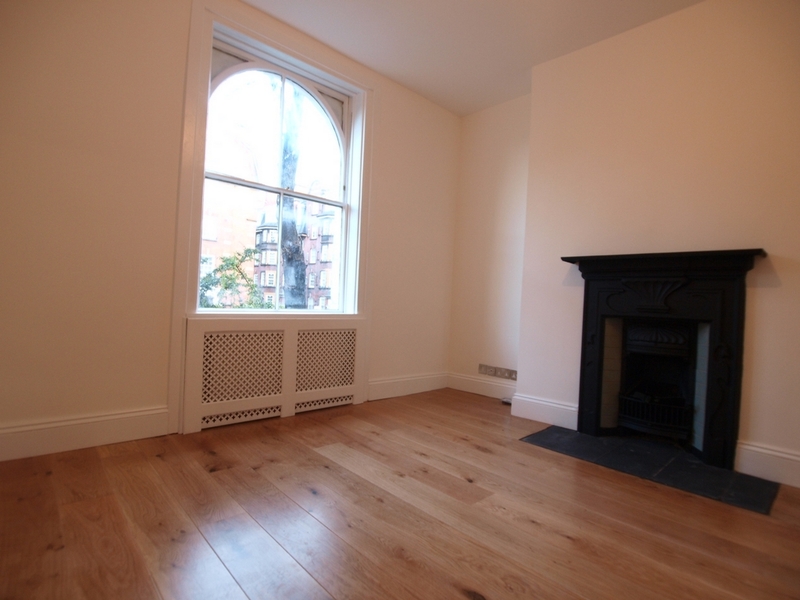 Everything in the apartment is done to a high standard and it has a large semi open plan kitchen and living room, high ceilings, large sash windows and has wooden floors throughout.